Enjoy the very best of our waterfront lifestyle from this awesome, east facing, Claremont homesite! 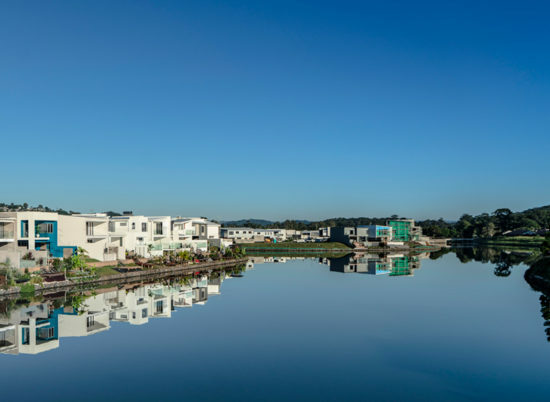 This stunning direct aspect waterfront allotment offers private, direct access with a massive 15.4 m lake frontage and 180 degree east & south facing lake views. • This allotment only just came back onto the market. One last opportunity to grab your chance to build your dreams with our exclusive Claremont Precinct. What are you waiting for? Take a walk over the block today. 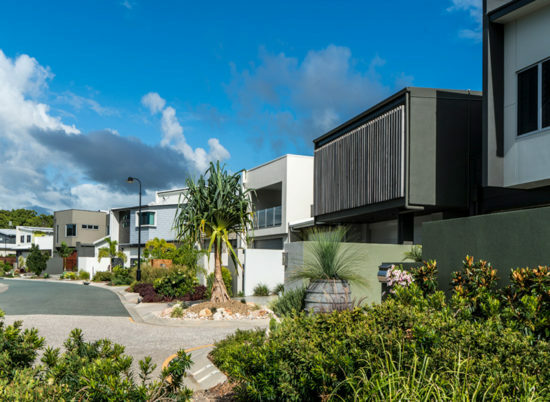 • This block is registered, ready and waiting to build your dream lifestyle on! • This homesite offers a very affordable entry into Sunshine Cove’s fabulous waterfront lifestyle! 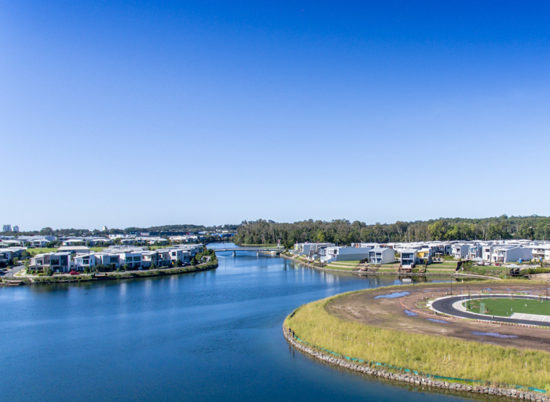 • With a generous allotment size of 392m2 and over 15.4m of lake frontage to work with, your opportunities are endless. 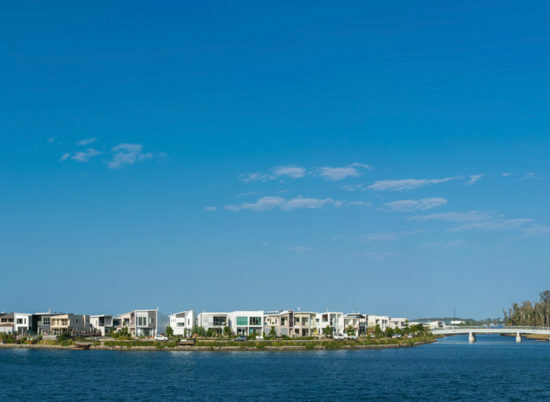 You have the freedom to choose your own builder and build up to 3 stories, making your waterfront dream as impressive and as spacious as you want it to be. • With east facing panoramic views across the lake to our Savannah Precinct, this beautiful homesite offers you one of the best examples of Sunshine Cove’s waterfront lifestyle. 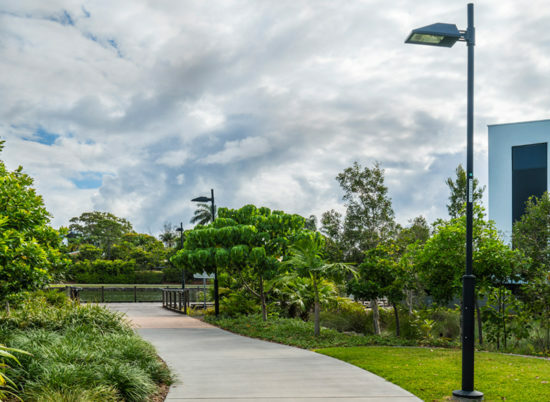 • Live here and your family’s home will be within a short walk of our beautiful parklands, cycle, and walkways. Take the kids for a game of footy in Claremont’s central park! It’s all so close.